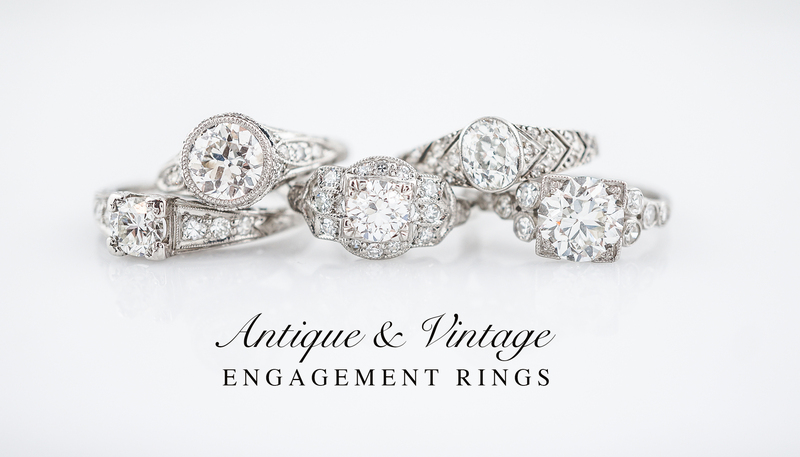 Our antique & vintage engagement rings as a collection are both unique and stunning. 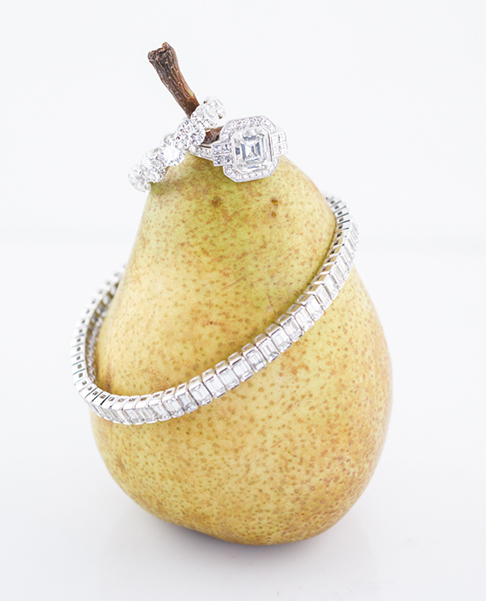 Only the finest artifacts are set aside and restored by our master jewelers. 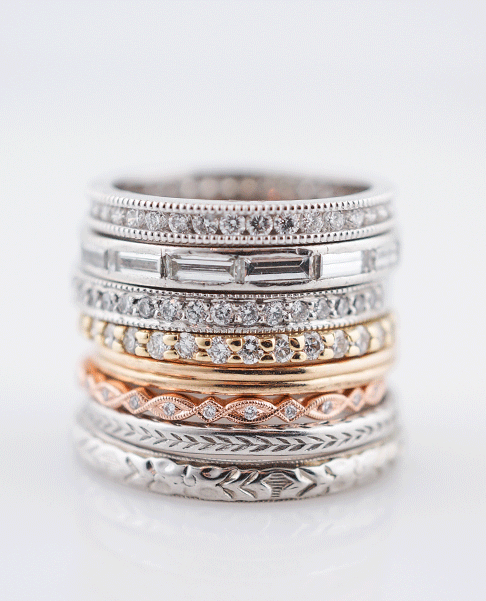 Each engagement ring in our collection is restored and the end result stunning. 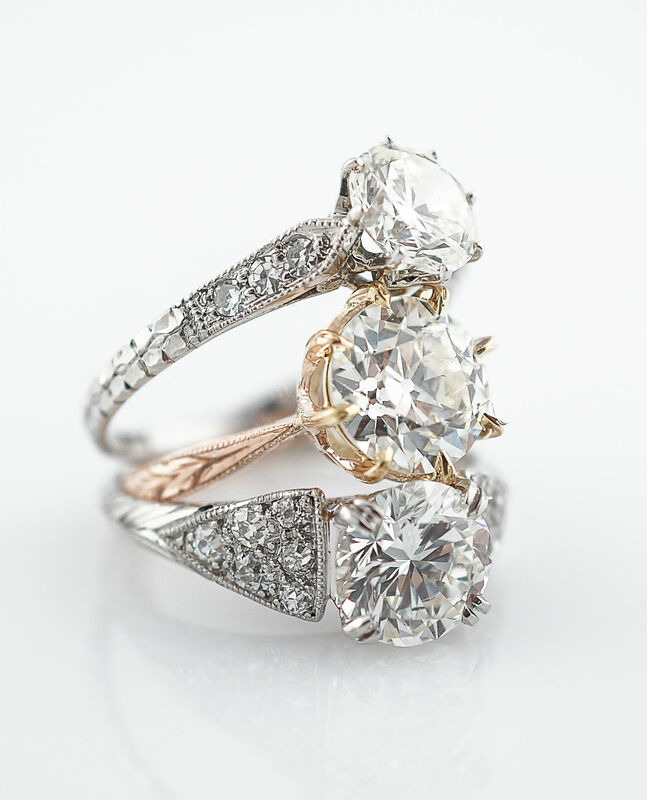 Why buy an antique engagement ring? An antique ring can be a perfect combination of art, history and sustainability. Antique cut diamonds have a very special scintillation not seen in modern cut stones and each ring is truly a one of a kind.